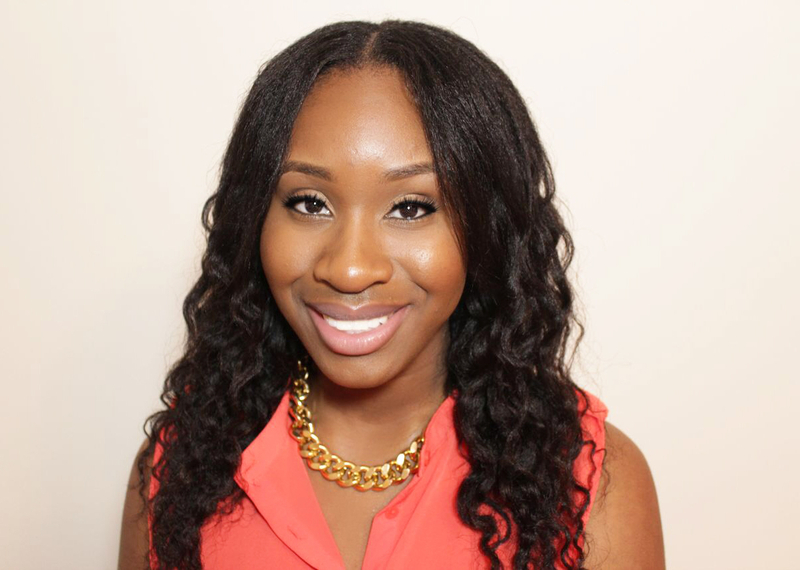 Why You Should Be Using Hydrolyzed Keratin Protein - Hairlicious Inc. Hair consists of about 80% Keratin. Keratin will strengthen all 3 layers of the hair i.e. Cuticle, Cortex and Medulla. 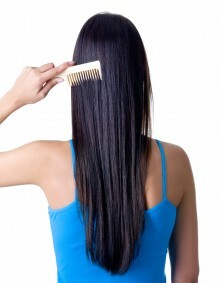 Keratin protein is the strongest of the proteins found in hair products. Why is Hydrolyzed Protein Important? Hydrolyze means to break up into smaller pieces, in a nonspecific manner, basically to fragment the protein. 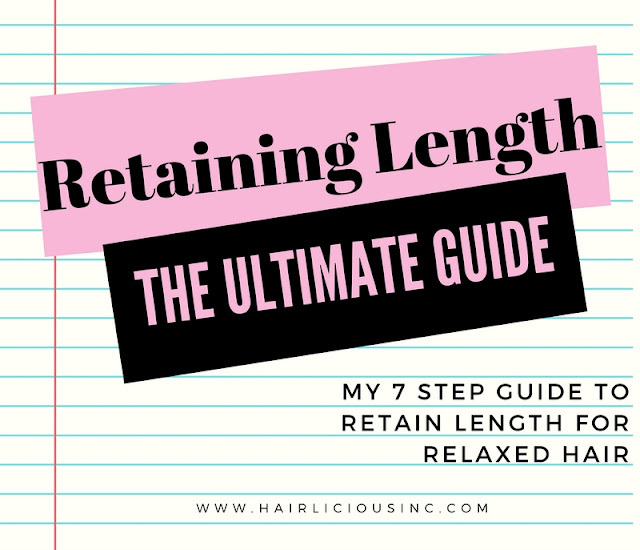 The Hydrolyzed Keratin proteins have been broken down in order to deposit itself on to the hair shaft in the regions of porosity and damage due to it’s low molecular structure. The Hydrolyzed Keratin Proteins are small enough to go beyond the cuticle and penetrate the hair shaft due to it's low molecular weight; therefore, reducing damage. Since hair is made from Keratin, it is by far the best protein to treat hair that has been damaged by chemicals and heavy manipulation. 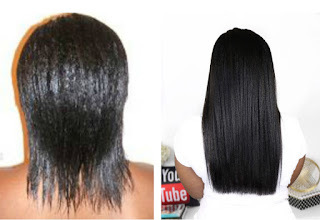 Keratin is known to replace the amino acid cysteine, which is lost during chemical processing. The cysteine bridges are broken, during the chemical process, resulting in a damaged and weakened hair. Hydrolyzed Keratin increases the amount of cysteine available to the hair, thus, minimizing damage and increasing tensile strength. Keratin has a unique strength and protective quality. Hydrolyzed Keratin Protein particles are known to fill in the cracks along damaged areas in the hair shaft subsequently strengthening the hair, increasing elasticity and volume. Due to its moisture binding capabilities, Hydrolyzed Keratin Protein increases the moisture content in the hair, restoring luster, body, and increasing manageability. 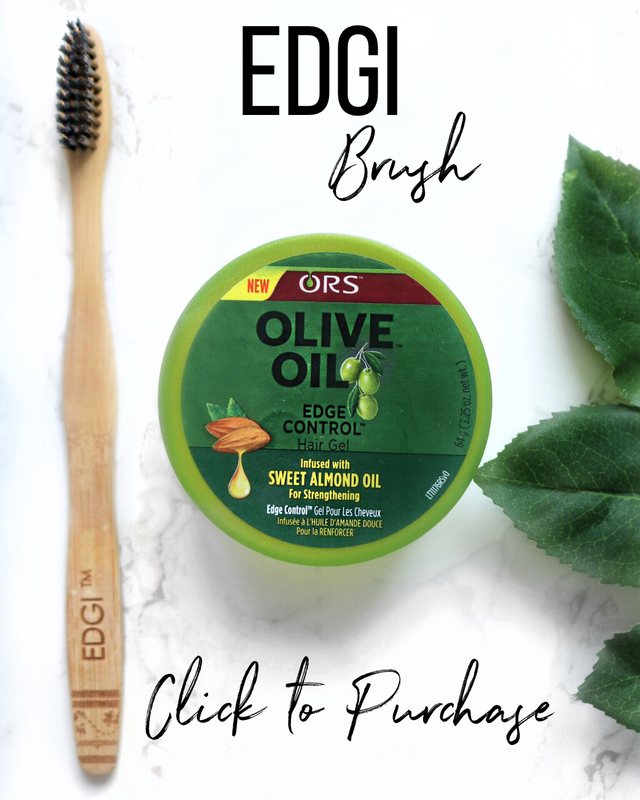 A permanent ‘fix’ for damaged hair/split ends! Hydrolyzed Keratin Protein is ‘attracted’ to the hair and it will still rinse off the hair eventually - in fact rather quickly. By applying protein reconstructor treatments (with Keratin) to your hair regularly to maintain the desired result. By conditioning with products that contain Hydrolyzed Keratin Protein, you are effectively replacing the missing and damaged keratin from your hair, thus, keeping the hair strong, resilient, as well as pliable. Can you recommend products with hydrolyzed protein? -Neutral Protein Filler, which can be purchased at Sally Beauty Supply. 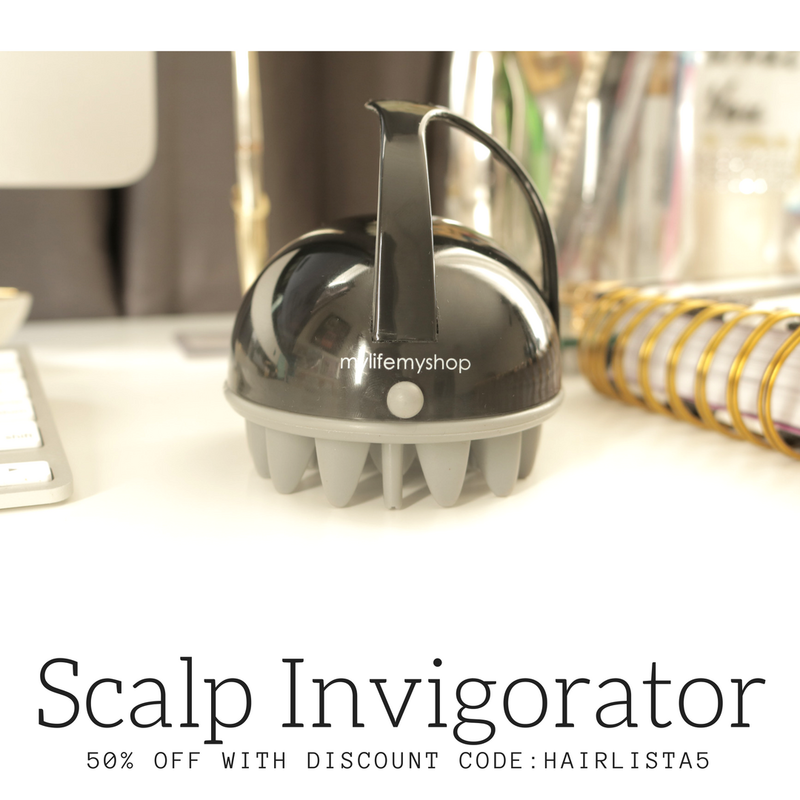 This can be diluted with water and used as a reconstructor for 15 minutes under the dryer. Refrigerate unused portions. (Economical as well.) I Love it! I use MillCreek Botanicals Keratin conditioner and shampoo. It works well. Organix biotin and collagen amplifying lotion has hydrolyzed protein and my hair loves this lotion. The lotion keeps my hair under control. Hi Sunshyne, and thanks for this useful post! May I ask, which hydrolyzed protein do YOU use, and how often? Your welcome hun! I use Aphogee 2 Minute Reconstructor. It contains Hydrolyzed Keratin Protein. I use this once a week followed by a moisturizing deep treatment. Do you do professional keratin treatments like Brazilian bliwout or BKT? Hi Lisa. No I do not do BKT's. Sunshyne, can you suggest some products that contain Hydrolyzed Keratin Protein? Can you suggest some Hydrolyzed Keratin protein products? Your hair is just so lovely...you're my hairinspiration!! Will really be great it you suggest a few products that contain this ingredient. Great Article....that's why I love aphogee 2 minute reconstructor! Off the top of my head here are a couple products that contain Hydrolyzed Keratin Protein: Joico K Pak Reconstructor, Ion Reconstructor, Aphogee 2 Minute Reconstructor etc. Oh really! Seems like Joico is known for keratin protein in their products. Glad to hear its your favourite. Hi Sunshyne, thanks for this informative and timely post. I would like your advise/insight: the night before my wash day I prepoo my hair with coconut oil, the next day on my wash day I apply the aphogee 2 min onto my dry hair, leave for 15-20mins and then rinse and shampoo. Will the protein treatment be effective as I am doing it on dry hair and on top of the coconut pre poo? Is it better for me to shampoo first the apply the protein treatment? I would really appreciate your thoughts on this! Thank you! Hi hun, It's best to apply the conditioner straight to the dry hair (you can mix the coconut oil with it) rather than on top of the oil. Or you can shampoo, t-shirt dry your hair for 15-20 mins, so that most of the hair is dry, and then apply your protein treatment. All depends on what works best for you. Thanks for the info! I use the Aphogee 2 minute reconstructer but I didn't really know what role the keratin played. Thanks! Organix Ever Straight Brazilian Keratin Therapy Conditioner: Hydrolyzed Keratin is #6 in the ingredients list. I use this for my mid-protein step during Texlaxing. Sounds great. Thank you for the suggestion! !